Guidelines for dropping off a quilt. 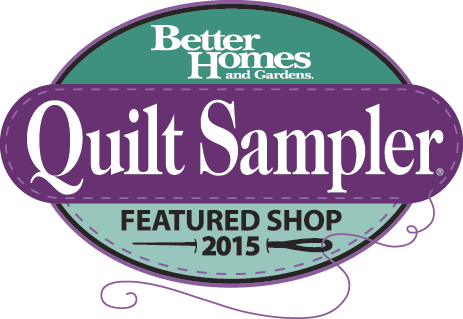 Quilter will accommodate requests as much as possible. If there are any significant changes, you will be notified before quilting begins. 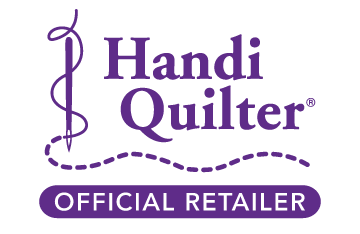 Cost of quilting is based on pattern selected, with a minimum of $50.00 quilting fee to be charged. Rate is on the pattern sheet and begins at .015 cents per square inch of quilting top for basic edge to edge pattern. If a denser quilting pattern is requested, the rate will change accordingly and will be indicated on page in sample book. We do have batting in house that you can purchase for your quilt. Our normal turn around time is 2 weeks, but it may vary depending on amount of quilts received.